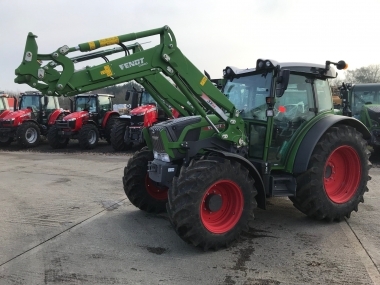 Used Fendt tractors for sale in the UK at Chandlers (Farm Equipment) Ltd. 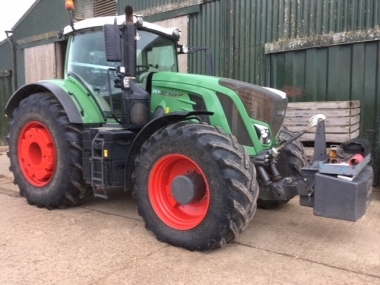 If you are considering purchasing a used Fendt tractor in the UK, then check out the stock of quality used tractors for sale in the UK at Chandlers (Farm Equipment) Ltd. based in Lincolnshire in the UK. All tractors for sale in the UK were originally supplied new by Chandlers to local UK customers, and have had regular servicing according to the manufacturers service schedule by Chandlers highly trained service technicians. 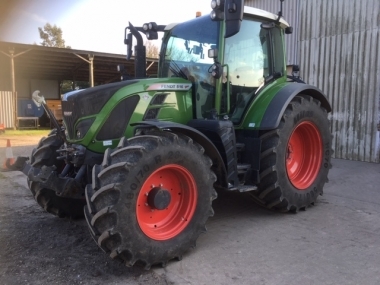 All used Fendt tractors are supplied fully serviced and cleaned. 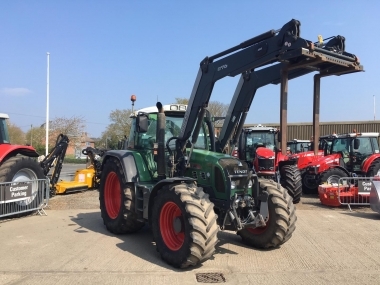 Click on the map icons above of Chandlers Used Fendt Tractors UK depot locations, to see a detailed interacitve depot map, and plan a visit to one of our depots to view a used Fendt tractor in the UK. Chandlers currently have seven depots across Lincolnshire, Leicestershire, Northamptonshire & Bedfordshire ; at Belton (Nr Grantham), Horncastle, Spilsby, Holbeach (Nr Spalding), Barnack (Nr Stamford), Lutterworth (Nr Leicester) & Shefford. The Map icons above take you to an interactive online map of the Chandlers depot locations for the purchase of used Fendt tractors in the UK.